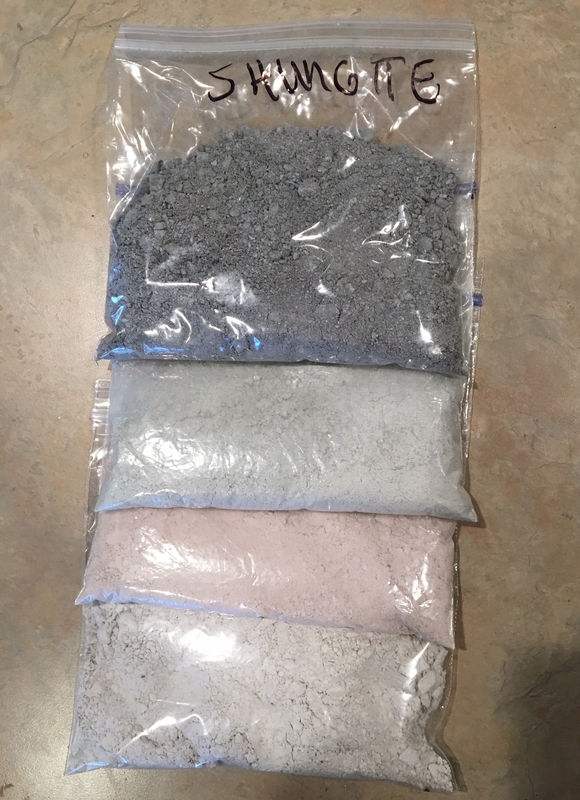 This Black Ormus Powder was made using a variation of the John Hudson method with Elite Shungite powder, Organic Dolomite Lime, and reconstituted Dead Sea Salt Water. 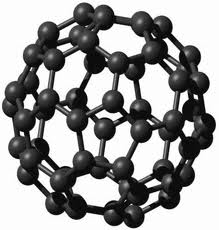 As you can see by the picture below its extremely dark because of its high carbon. 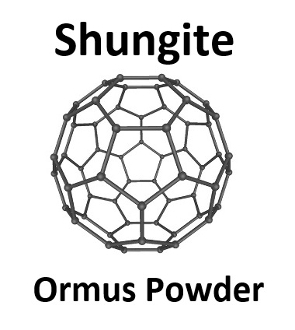 Below the Shungite powder is Spiralina, Pink Lion, and a white Ormus Powder 4 Thieves.